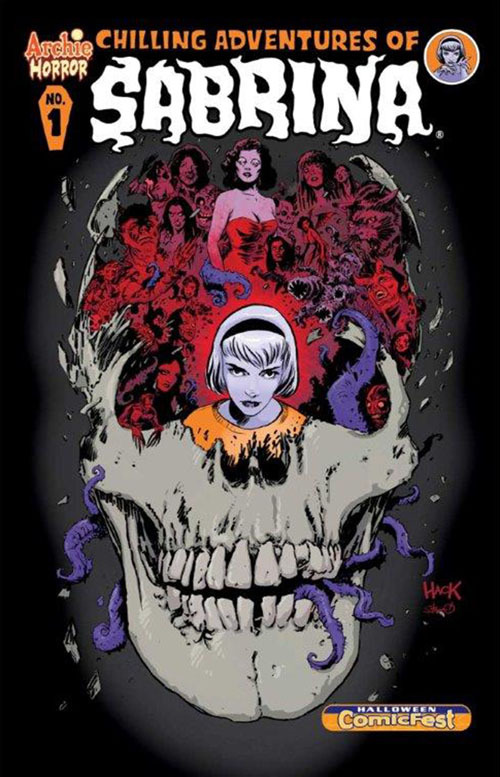 After the immense hit The CW had with “Riverdale” (and Netflix especially once it streamed there) the road was clear for our young half-breed Sabrina, the teenage witch. 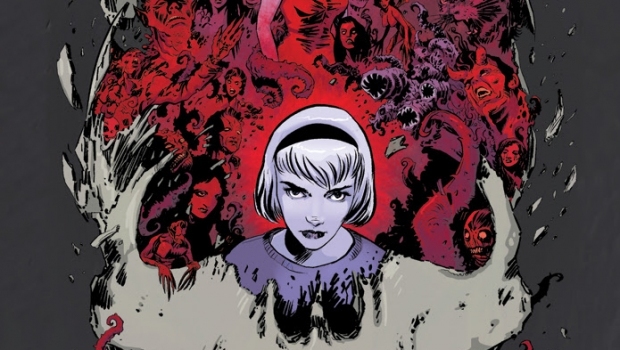 Sabrina reimagines the origin and adventures of Sabrina the Teenage Witch as a dark coming-of-age tale that traffics in horror, the occult and witchcraft. 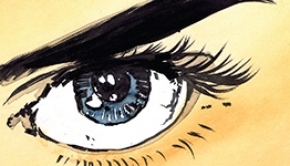 It’s described as in the vein of Rosemary’s Baby and The Exorcist and finds Sabrina wrestling to reconcile her dual nature as a half-witch, half-mortal while fighting the evil forces that threaten her, her family and the daylight world humans inhabit. 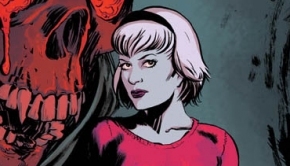 Sources say the Sabrina order is for two, 10-episode seasons that would shoot back to back with the first batch filming from February to June and second from June to October.